Despite being a relatively small town in which to take driving lessons Leominster has many advantages. A comprehensive road system, allows the full driving test syllabus (with the exception of crossroads locally) to be covered. This makes the most of your driving lessons in Leominster, reaching test standard before you have to familiarise yourself with a test area. You have the option of two Driver and Vehicle Standards Agency (D.V.S.A.) 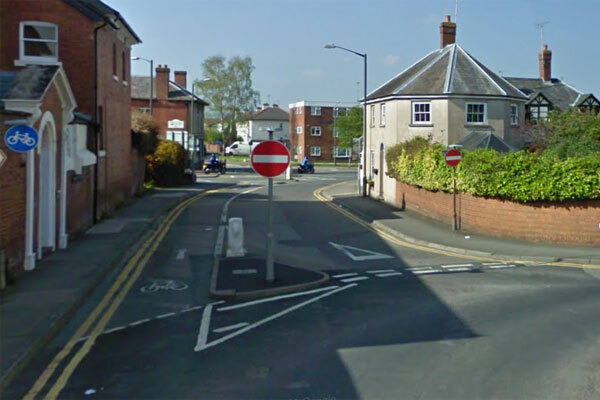 test centres, Hereford on Plough Lane or Broad Street in Ludlow.